Oh yeaaaaaaaah. The sale that had me hunting and buying has been extended! 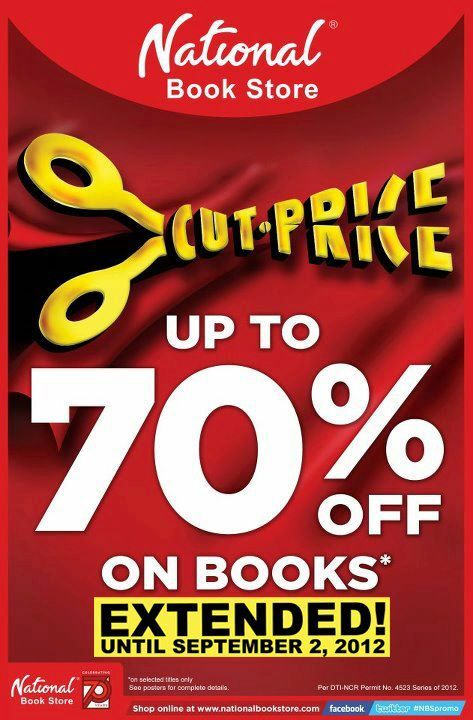 You have until September 2 to head to a branch near you grab some of the great books on sale!